Stuart has been involved in the Auto Electrical field since 1987. 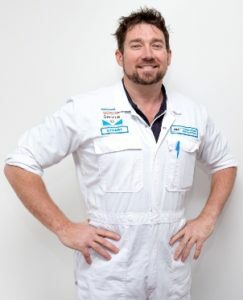 He started Tuggeranong Auto Electrics in 1994 with a burning desire to provide the very best auto electrical repair experience for our clients. 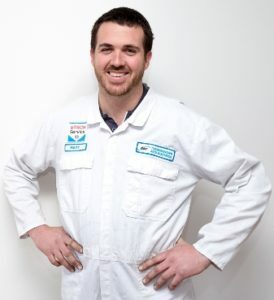 He has a long held belief that the only way to develop exceptional tradesmen is to provide exceptional training. Tuggeranong Auto Electrics has trained eleven apprentices in the past two decades with several ‘apprentice of the year’ awards. His technical skill level and ability to communicate complex ideas simply have made him in demand as a technical trainer for CIT and the aftermarket. His strengths in research and complex technical topics assist the workshop on those ‘too hard’ jobs. 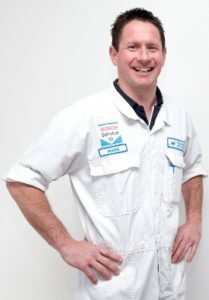 Mark started with Tuggeranong Auto Electrics in 1997 and was twice awarded ‘Apprentice of the Year’ through CIT. His passion for customer service and willingness to go the extra mile is part of what makes Mark such an exceptional tradesman. 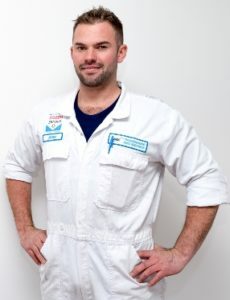 Mark has continued his technical training and is now one of the most competent diagnosticians in the field. If you have a tricky technical issue, Mark would be an excellent choice to help provide a solution. 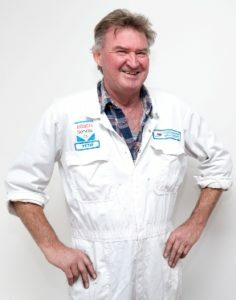 Peter has an enormous amount of experience in the automotive field, having been involved in auto electrical repairs for almost fifty years. 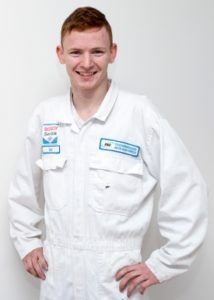 His indepth knowledge of all things automotive, make him highly sought after. Particularly for those ‘one off’ or older repairs and restorations where his ability to see though complex problems and provide workable solutions is highly valued. Some of the more unusual repairs Peter has completed in recent times include rewinding a 70 year old generator for a timber mill in the Tasmanian wilderness and providing electrical solutions for ultra light aircraft. Josh is your man. He can often be found camping and traversing the outback in his spare time and has built up an enviable amount of knowledge of all things 4WD. spending considerable time supporting the Repco Rally Team and Racetorque in the Australian Rally Championship. Matt can always be depended on to go ‘that one step further’ to make sure that the job is right. It’s the only way he’ll do it! detail has helped BJ to speed through his CIT training, completing the first two years of his training in just twelve months!